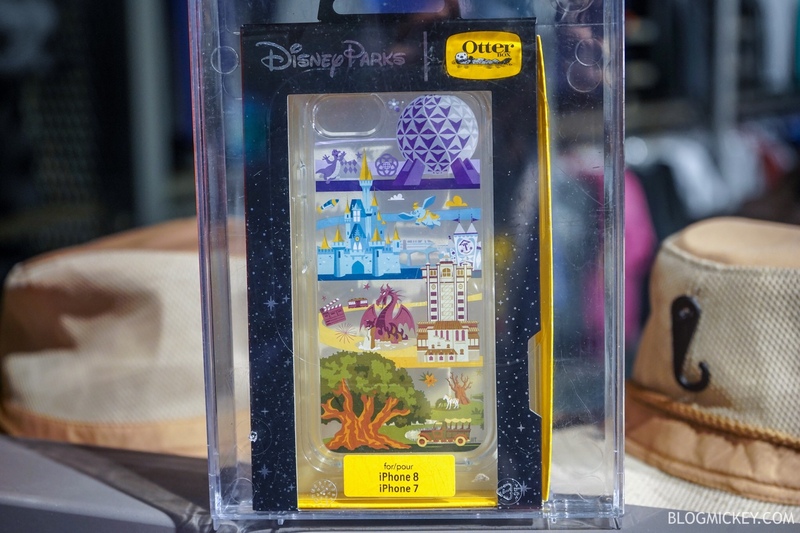 When visiting Epcot earlier today, we spotted some brand new OtterBox phone cases in Mouse Gear. 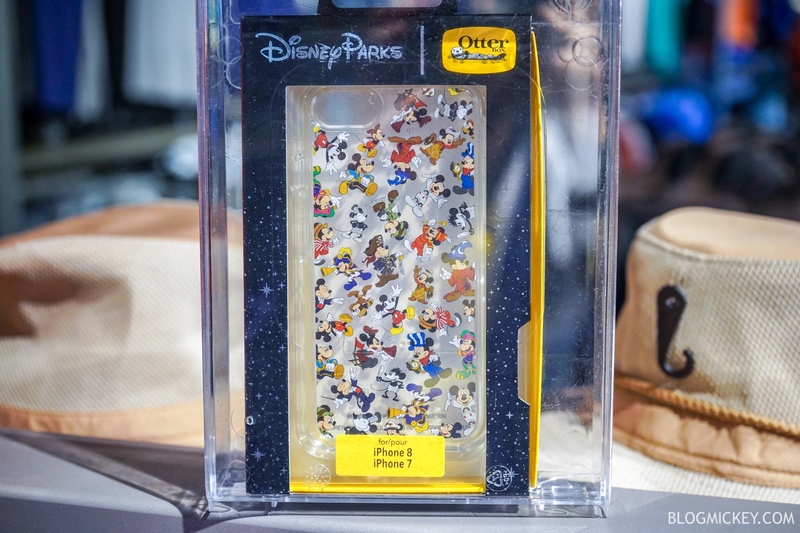 The new phone cases feature the “Mickey Through the Years” design and the Four Parks design. The price varies based on what iPhone you have. The iPhone 7 and 8 will run you $49.99, while the 7 Plus and 8 Plus retail for $54.99.